A smooth and efficient machine, based on a legacy concept that's lasted the test of time, consistently improving through technology, how fast will they get? If you or I are on the pedals, then probably not much quicker! Whether you are in the front peloton, or putting on your helmet for the first time, cycling is here for our IT profession, helping us get away from the screen and keep our minds alert. 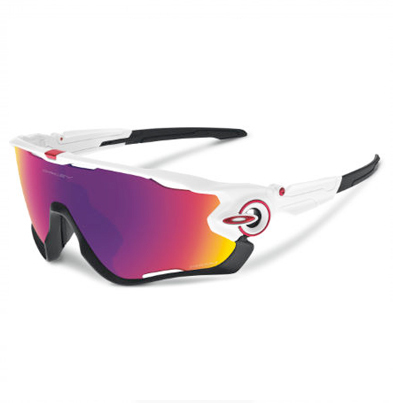 As part of your IT Games Club welcome pack, you will receive high-grade goodies from the leading cycling brands out there. You can also ride at several list-leading Gran Fondos around the world, and local to you. If we do not show a sportive you're close to, please let us know, and we'll do our best to get you on, with a free VIP package. 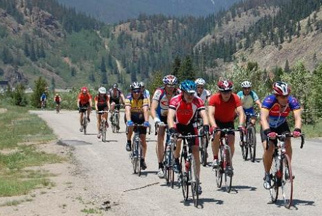 IT games club guests can enjoy the climbs of three mountain passes, Juniper Pass, Loveland Pass and Vail Pass, with a total of over 10,000 ft. of elevation gain. Awe-inspiring stuff. IT Games Club guests can enjoy something weird and magical about kicking off a gran fondo in a big city like New York, surrounded by skyscrapers and massive highways. 160km, ouch. 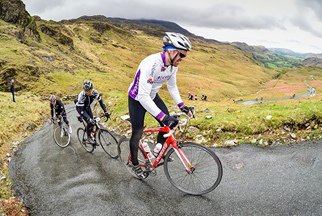 IT Games Club guests, and all riders have to negotiate some 4,000m of climbing over vicious climbs including Kirkstone, Honister, Wrynose. It's tough! Riding is the most sociable, but gruelling one of them all! Yes, it's the best for our knees, but don't be fooled, cycling is a tough sport, that requires determination and strength. Hitting the wall when your 40 miles from home, can be a dark place, two or three hours of 'bonking' is harder than the last few miles of a marathon. More than any other, nutrition is key to maintaining bike performance. You'll have to try it for yourself to see which strategy works for you. Personally, I opt for energy gels, they are sickly and nasty, but if you're racing they prepare you for the day. Water, then some more water, take as much as you can carry! Whether it's your first 10 miles, or you're smashing a Tour de France stage, keep energised, don't blow your self-out early, and keep hydrated. At the beginning of 2017, I haven't ridden a bike in nearly a year. The aim, is to achieve a 112-mile sportive by the end of 2017. Watch this space, and the daily expletives of my journey.